Apple has made “clear improvements” in preventing iPhone theft, San Francisco District Attorney George Gascón said to the San Francisco Examiner (via MacRumors). 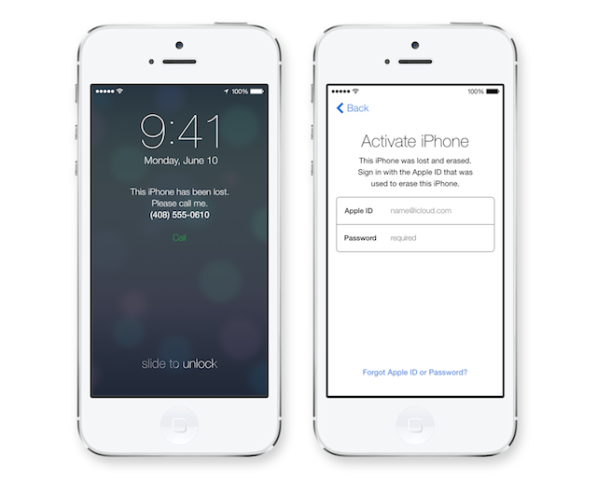 His comments came after government officials and security experts have begun testing the iOS 7 Activation Lock feature. “Clear improvements” have been made in future technologies aimed at deterring thieves from stealing smartphones, District Attorney George Gascón said Friday. “I’m very optimistic that they came and were willing to share their technology with us,” Gascón said, adding that Microsoft and Google have yet to come forward with anti-theft solutions. Gascón vowed not to drop the issue until all the major manufacturers release technology that will help deter thieves. As we previously reported, New York Attorney General Eric Schneiderman and Gascón have announced the “Save Our Smartphone” (S.O.S.) initiative’s first action to protect smartphone users. 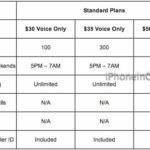 They brought in security experts to test Apple’s recently developed Activation Lock feature side by side with the Absolute Software’s Lojack service that runs on a Samsung Galaxy S4 handset. Their single aim was to find out whether these high-end smartphone OEMs have indeed implemented a much-needed kill switch to prevent stolen phones from being sold on the looming black market of stolen smartphones. You may recall that Gascón contacted smartphone OEMs beforehand to request a kill switch feature that would discourage theft. Back then Apple’s answer wasn’t satisfactory, but as we saw during the Worldwide Developers Conference 2013 keynote, the company has now introduced the Activation Lock feature with iOS 7.